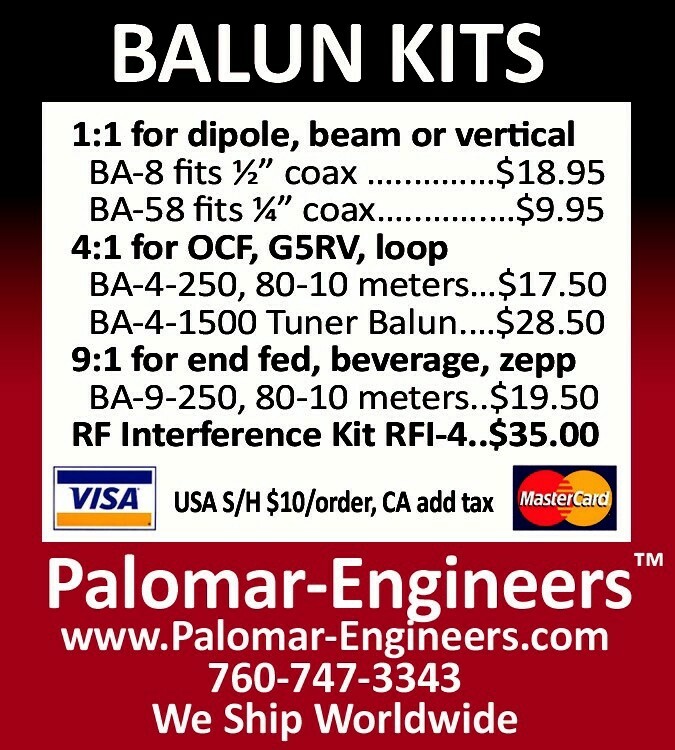 Can’t find what you need or need a custom balun/unun ratio or different power rating? 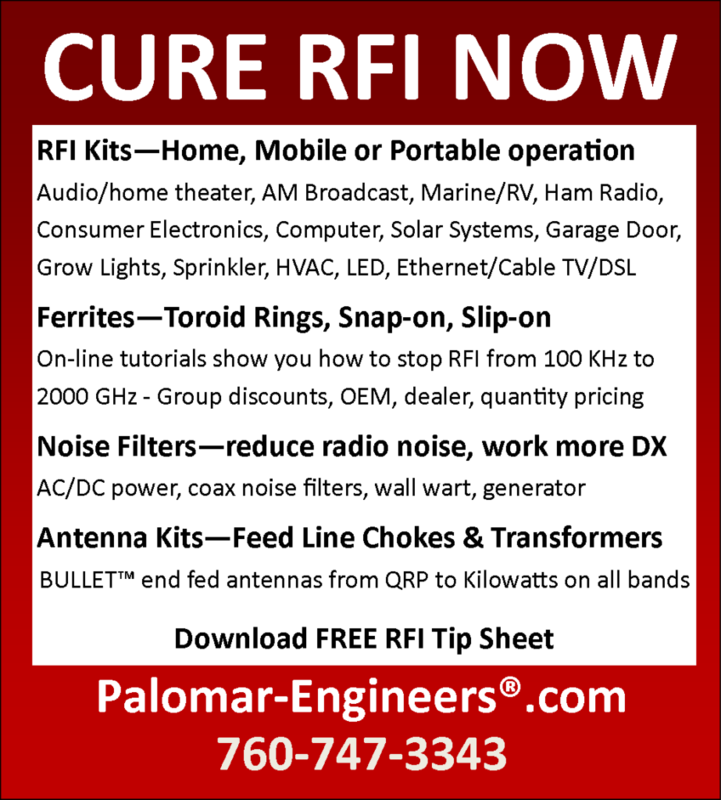 Got a tough RFI problem and need assistance? 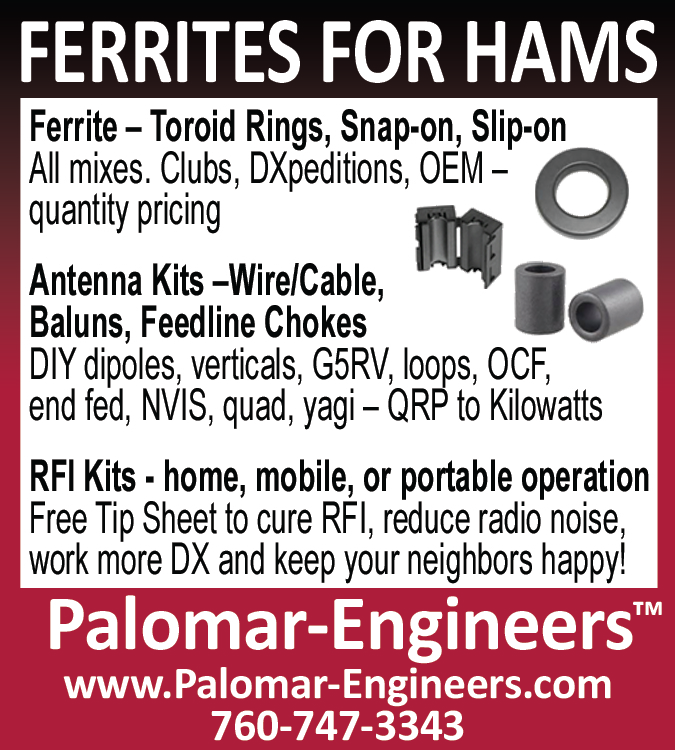 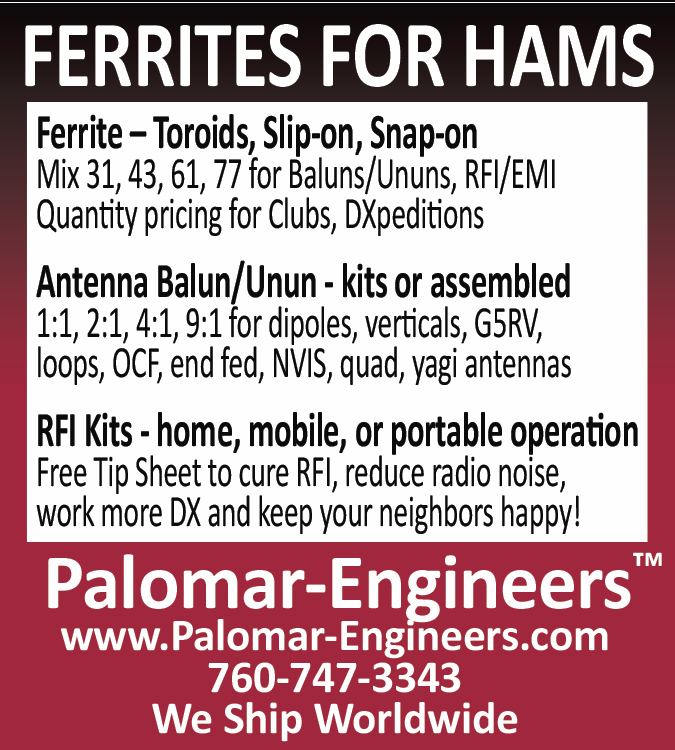 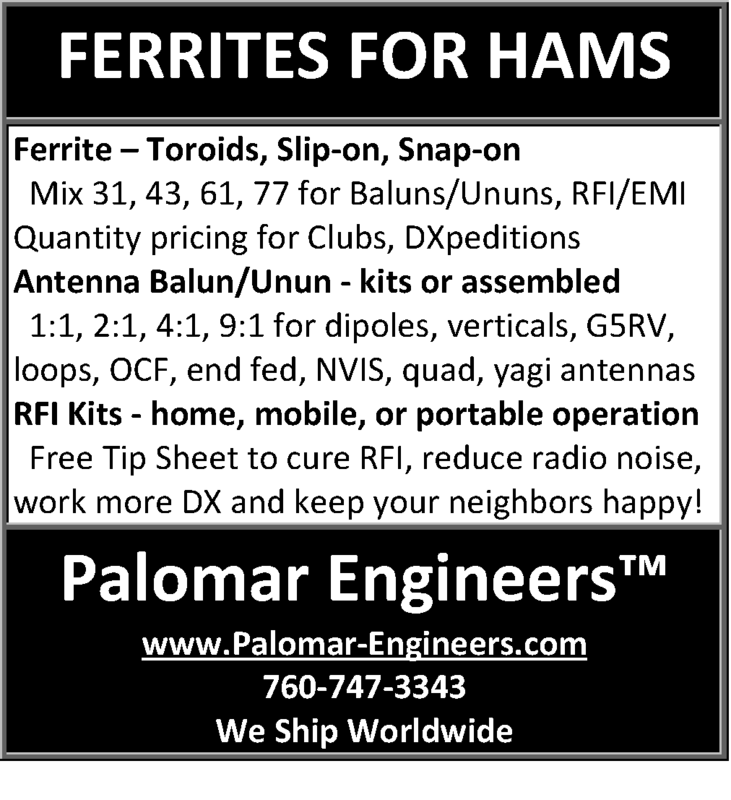 Email us at Sales@Palomar-Engineers.com and let us help design a custom solution for you.